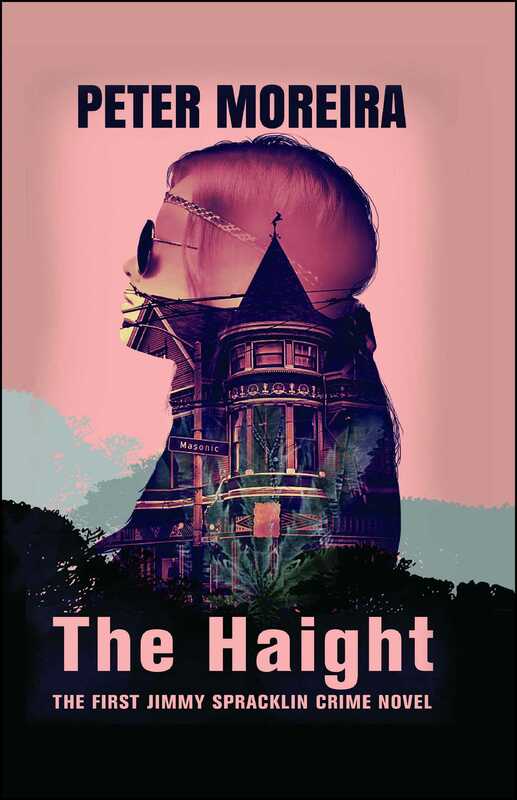 Capitalizing on the current fascination with the 1960s, THE HAIGHT is the first book in a crime fiction series set in Haight-Ashbury in the late 1960s. Book 1 starts in May 1968. The music, art and aura of peace and love still pervade Haight-Ashbury, but heroin is becoming the prevalent drug and the scene is turning violent. Jimmy Spracklin thinks he knows Haight-Ashbury when he’s called out to the neighborhood to investigate the murder of artist John Blakely in the spring of 1968. Marie, Spracklin’s beloved step-daughter, ran away to the birthplace of acid rock during the Summer of Love the previous year. What Spracklin learns quickly is that heroin is now replacing acid as the most popular drug in Haight-Ashbury. Gangs are taking over. The scene is getting violent. Now Spracklin, the head of the San Francisco Police Department’s famed Bureau of Inspectors, must catch Blakely’s killer while he struggles to bring his daughter home. THE HAIGHT is the story of Jimmy Spracklin’s mission to solve a string of murders in Haight-Ashbury before they claim Marie as another victim. The first book in The Haight crime series, this is a taut, fast-paced thriller that captures the color and turmoil of the 1960s.